Stabbing attacks in Israel are not terrorism, Swedish Prime Minister Stefen Lofven said amid growing tensions between Sweden and Israel over recent statements by the Swedish foreign minister. “No, it [stabbing attacks] is not classified as that [terrorism]. There is an international classification when it is, or is not. 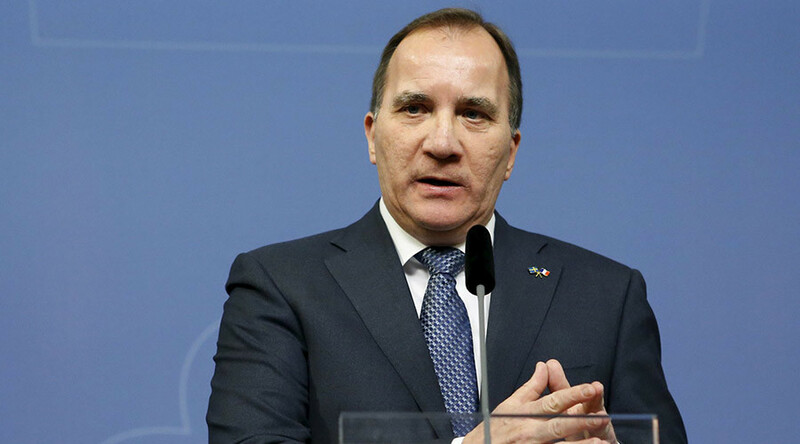 What I know is not classified as terrorism,” Lofven told Sweden’s TT news agency on Monday. Later on Monday the Prime Minister contacted the agency, wanting to clarify his message in order to avoid a misunderstanding. "I was referring to the fact it is not clear whether these knife attacks have been organized by some classified terrorist organization," he said as cited by Ynetnews. “But organized attacks are precisely acts of terrorism,” he added. The controversial statements made by the Swedish Prime Minister came amid heightened tensions between Sweden and Israel over comments made by the Swedish foreign minister, Margot Wallstrom, who said that Israel has resorted to the unlawful killing of Palestinians. “The response [to Palestinian stabbing and car-ramming attacks] must not be of the kind – and this is what I say in other situations where the response is such that it results in extrajudicial executions or is disproportionate in that the number of people killed on that side exceeds the original number of deaths many times over,” Wallstrom said last week. Her statement incurred a highly negative reaction frm Israeli politicians including Prime Minister Benjamin Netanyahu. After being faced with Israel’s reaction, Wallstrom said that she had been misunderstood and that she never meant that Israel conducted extrajudicial executions. “The Foreign Minister made a general statement about international law and the right to self-defense and the importance of proportionality and distinction. What she stated applies to all parties,” the foreign ministry statement said. The ongoing wave of violence between Israel and Palestine erupted at the beginning of October when Israel tried to restrict access to Al-Aqsa Mosque in the Old City of Jerusalem. During more than two months of unrest Israeli security forces killed 105 Palestinians, 65 of whom are told to be attackers. 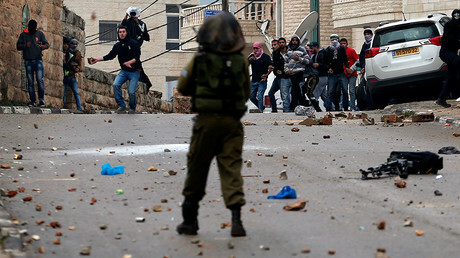 Palestinian assailants killed 19 Israelis as well as one US citizen, Reuters reported.